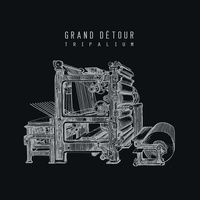 Grand Detour is a great hard post-rock band from south of France. They illustrate themself with their acclamate 12". 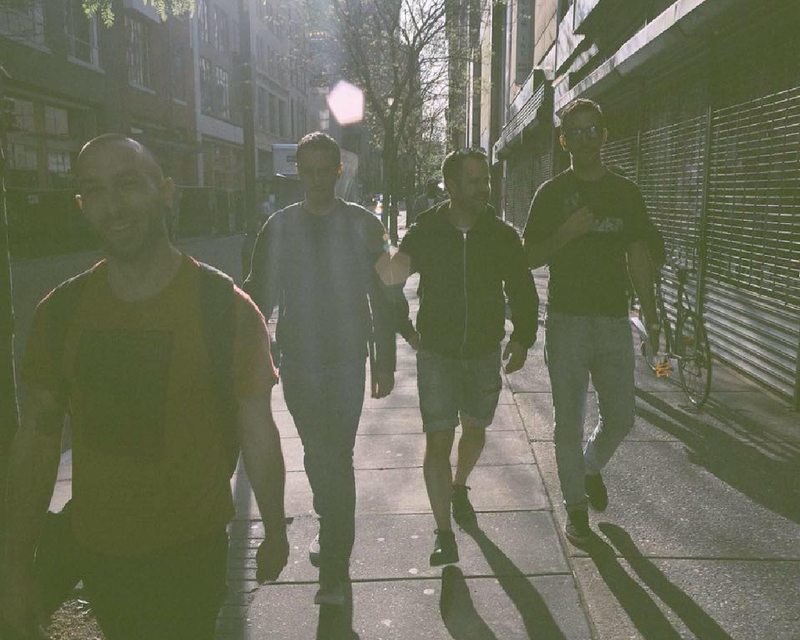 After touring Europe for almost 2 years, they're about to release their new album, at the beggining of 2015. 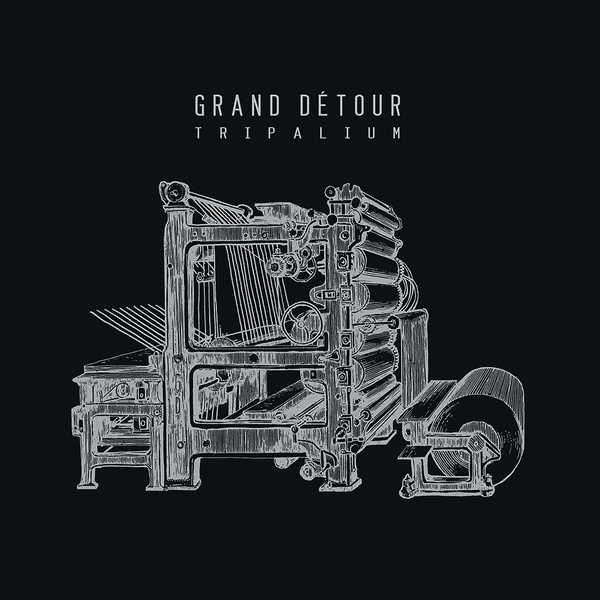 Grand détour as an excuse to hit the road, being in a van for hours, see countries we never went before, cross borders far away from home, meet new people, new faces, taste new flavours smell new odours hear new melodies, new voices, new harmonies. 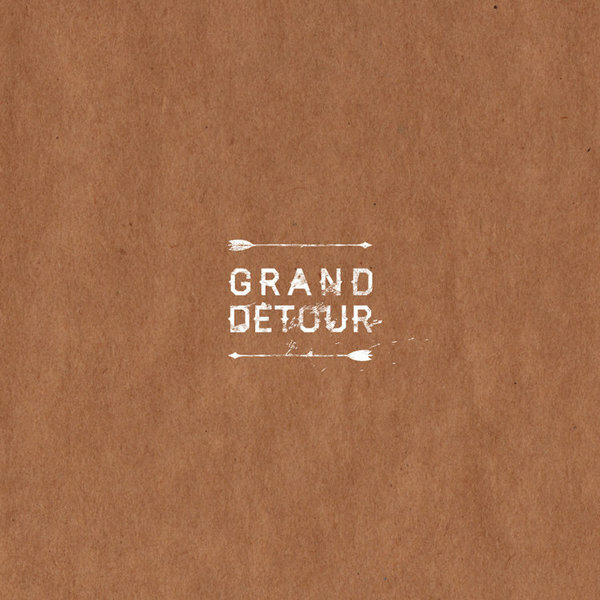 Some of us did real "detours" to built and feed this band. Hours on a train during a year, just to play music with friends. Friends that gives you enough energy to take hard decisions like moving back to the city you've left few years before. A friendship in a band, is different than the "normal" friendship. Here, you can't hide your weakness, your doubts, everything is excessively sensitive, you have to take decisions, compromises, be open minded and think towards a band and not your self ego. A real lesson of life. A name in french? Why? Maybe also because unconsciously we didn't want to hide anymore behind an foreign word, English lyrics, or a blaze. This is our manifesto, this is what we are, unperfect, strong, shy, sad, happy, pissed, a grand détour!